Do you live in Milligan? Milligan is an unincorporated community in Okaloosa County, Florida, United States. Milligan is located at the junction of U.S. Route 90(State Road 10) and State Road 4 4 miles (6.4 km) west-southwest of Crestview. Milligan has a post office with ZIP code 32537. 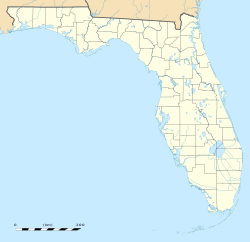 From 3 June 1915 (when Okaloosa County was formed) until the Yellow River (Florida) flooded in 1917, Milligan was the county seat of Okaloosa County.